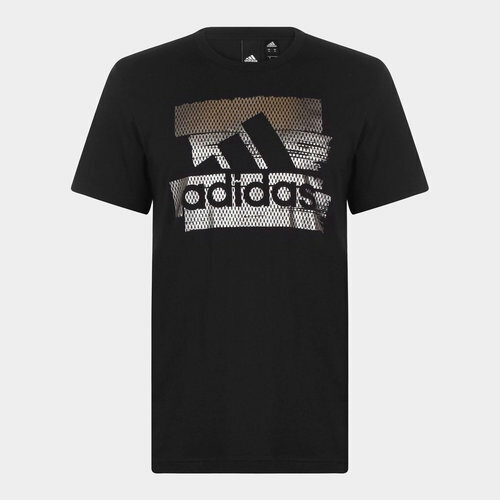 No need to forfeit style for training technology as this adidas Badge of Sport Foil Leisure T-Shirt in Black provides it all. This stylish t-shirt comes in a straight fit, with a rounded neckline and short sleeves. 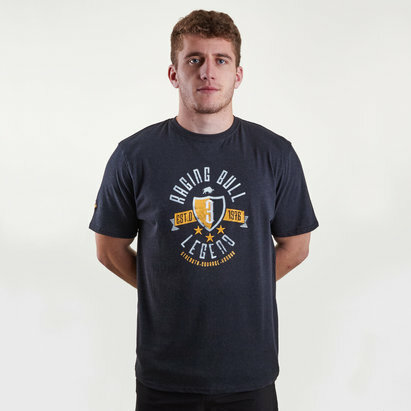 The original look of sport style gets a modern touch as it features a logo print across the front in a stylish gold foil print design. This top adds a street-fashion feel to your workout wardrobe. The shirt is built for comfort in soft, smooth cotton jersey.